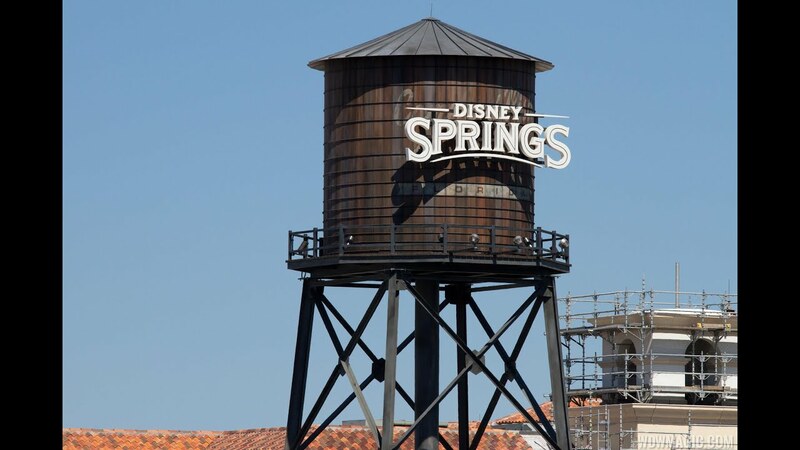 Jul 11, 2014 in "Disney Springs"
More of the Lilly Pad at Downtown Disney has reopened to guests following a refurbishment to bring the new Disney Springs look to the area. The area outside Fulton's and Portobello has all new sidewalks, new planters, new light fixtures, and new guest flow through the area. Click the gallery to see more photos from the area, and for some close ups, view this previous gallery with a first look at some of the details.